Estate Settlement Book B, Pg. 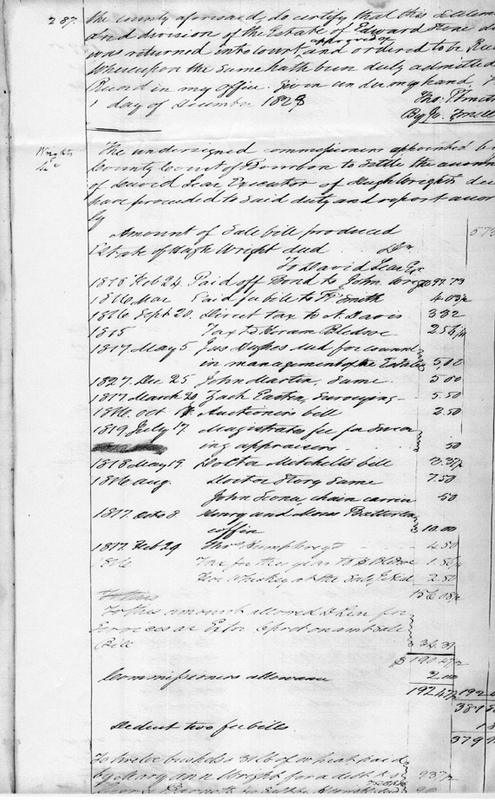 287, accounting and final settlement for the Estate of Hugh Wright. Estate Settlement Book B, Pg. 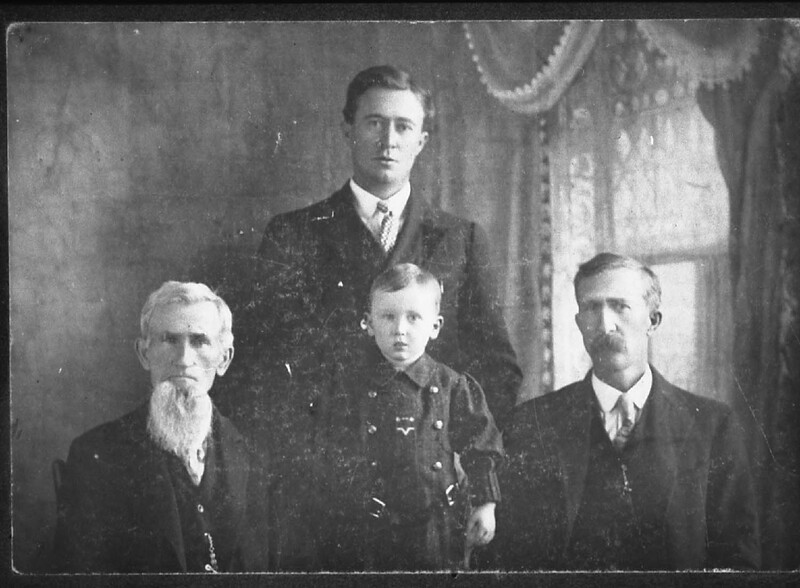 288, One third to Widow Mary Ann Wright and Divide the balance among the heirs, 7 in number. 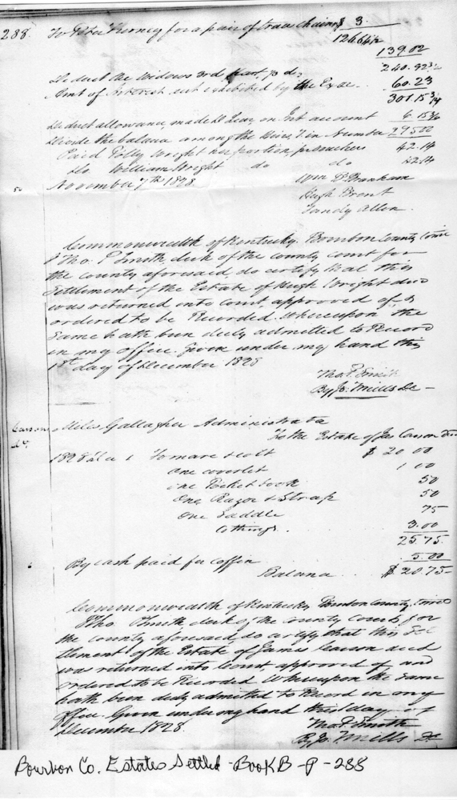 Dated November 7, 1828. Shows payment to Polly Wright 42.14 and William Wright 42.14.